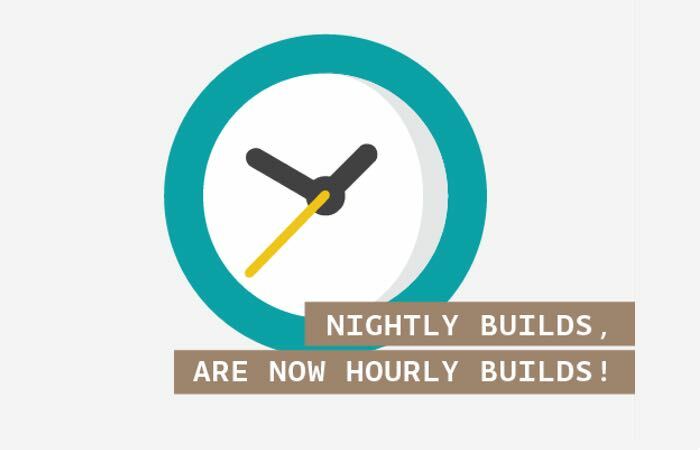 Developers, makers and hobbyists that enjoy using the Arduino platform and the latest release of the Arduino IDE, will be pleased to know that the IDE releases have now changed from nightly builds to hourly. “The Arduino IDE is a collection of modules written in different programming languages and available for three operating systems: Windows, Mac OSX and GNU/Linux. Every time you download the Arduino IDE, you are actually downloading the result of a careful packaging process, intended to make the download as small as possible and to give you the easiest possible out-of-the-box user experience.The process is fully automated and it’s repeated every time we publish a new feature, or we fix a bug you helped us find, or we merge code you contributed. The resulting IDEs are called Nightly Builds: they contain the latest and greatest (and, possibly, buggiest) from the Arduino IDE.We started delivering Nightly Builds about two years ago as a way to ease your life in giving us feedback: you don’t need to be a developer to try a Nightly. You may have read replies to github issues saying something like “Your issue has been fixed. It will be available with the next nightly build“.But sometimes nightly is just not enough, because you can’t wait to try what we coded following your suggestions or to see your contribution becoming available to everyone.